When you’re trying to take on an 800 lb. gorilla like YouTube, it’s generally not a good idea to place storage restrictions on the content they wish to upload. 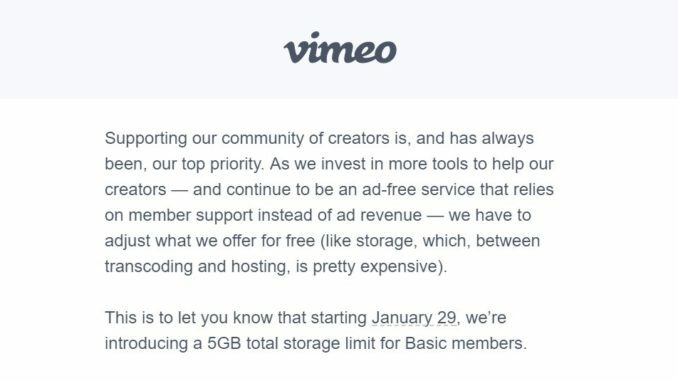 Some think Vimeo is doing just that with a 5GB lifetime storage limit on basic accounts. But isn’t that more than it was a week ago? The difference between YouTube and Vimeo can be like night and day. Though both offer streaming video services to the masses, YouTube is ad supported and has to be concerned with content being “advertiser friendly,” while Vimeo tends to cater to the professional cinematic and technology class that just needs a place to put up their reel, and showcase their content to a more niche oriented market. 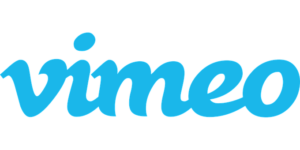 Vimeo also offers on demand services to content creators, who can rent or sell their content directly to their audience. YouTube, wants to become the next great pay-TV portal. So while YouTube can offset their bandwidth, encoding and storage costs with more ads, they’re also engaged in a frustrating, give and take with c0ntent creators over “adpocalypses” that limit who can make money off of ads and who can’t..
Vimeo has to rely on member supported subscriptions to offset the hard costs of streaming. While the basic membership is free, plus accounts start at $7 a month. The more you pay, the more storage and bandwidth you can enjoy. 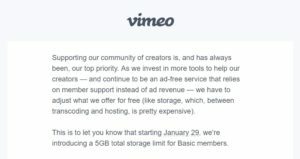 Recently, Vimeo updated their basic membership storage limits, placing a hard cap of 5GB of LIFETIME storage for users to upload their content. Dropping it from the 25GB of annual storage the portal was offering. That 25GB was parceled out to 500MB per week. 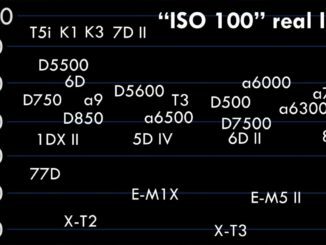 Anyone who shoots 4K knows that doesn’t go very far, even at the old limit of 25GB. 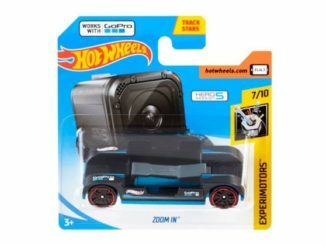 For 5GB, users will be able to only upload seconds, instead of minutes. And considering it’s a lifetime limit, that’s not very useful. Vimeo assures creators that if over the limit, they won’t lose their content. But they will either have to remove older content to upload newer content, or upgrade their membership to buy more space. 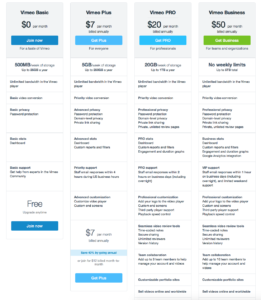 If users want to store more, they must go with the $7 a month Plus account, which gives them up to 5GB per week/250GB per year, or the Pro account, which offers 20GB per week/1TB a year for $20 a month. Well maybe that’s true. 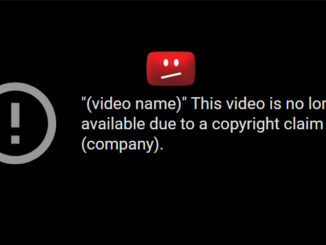 And Jordan Waka makes a point that YouTube’s latest restrictions on AdSharing left the door wide open to become a viable alternative for content creators to move their audiences to. But this lifetime limit fo 5GB shows they’re going the wrong way and seems tone deaf to the needs of content creators. Such is the problem if Vimeo wants to stay ad free and avoid the headaches that YouTube has encountered over the last few years. But what would you rather have? The limitations on the free basic account that can be offset by the cost of two tall latte’s at Starbucks? Or an Adpocalypse every six months, limiting your ancillary income?